I absolutely love this topic. Umm, obviously? After Harry Potter, it’s my favorite series ever. And in the past year, people have constantly come up to me to discuss the movie. My response is usually, read the books, they’re even better. I think I’ve gotten six people to read it of my friends & family, which is pretty good, considering they all don’t read very much. Such. A. Freaking. Epic. Read. If you haven’t read this, I don’t understand what you’re waiting for. It’s only $7 or so on Amazon. Seriously. You have no excuses. Amazing writing, heartfelt, touching… if you haven’t read this yet you seriously should. When you reach the last page you will have cried bundles and it may have changed you in the process. I don’t really know why I’m still so amazed by this book but I have found myself recommending it to a lot of people. I just think the concept was cool to start with, and the execution was AMAZINGLY awesome. It’s still kind of blowing my mind. I love this book to pieces. Partly because it really reflects my own experiences with the cultural difference between the Netherlands and the US. Partly because Willem is the most amazing swoon-worthy guy ever, who gets bonus points for being Dutch. Partly because Allyson’s journey towards independence is extremely heartfelt and realistic. I’m constantly surprised by how many people haven’t read this, and it makes me sad. It’s a great adventure story. If you like Harry Potter, you would like this. And if you’re turned off by it being middle grade, don’t be! It’s just tons of fun, and the characters and humor are awesome. I’ve tried to recommend this to my best friend, but couldn’t really convey how amazing it is. I don’t know, it’s just so subtle, touching, and yet beautiful. And Brodi needs to get an award for best plot twists and cliffhangers. Seriously. Despite still not getting around to the sequel, I definitely recommend this to a lot of people just because the writing is so freaking amazing. Laini’s writing style is just… immaculate. So I thought I should put Harry Potter on this list, but I don’t really get to recommend it to many people because mostly everyone has read it. So just consider it a given. Also, The Perks of Being a Wallflower and Shatter Me. I’d love to recommend those to people, but in those cases it’s more dependent on the person I’m talking to. Not everyone will love them. So… which books do you recommend the most? LOVE your list, Debby! The only one on here I haven’t either read or put high on my TBR list is The Lightning Thief, and I think I’ll need to read that one soon just so I can say I have. 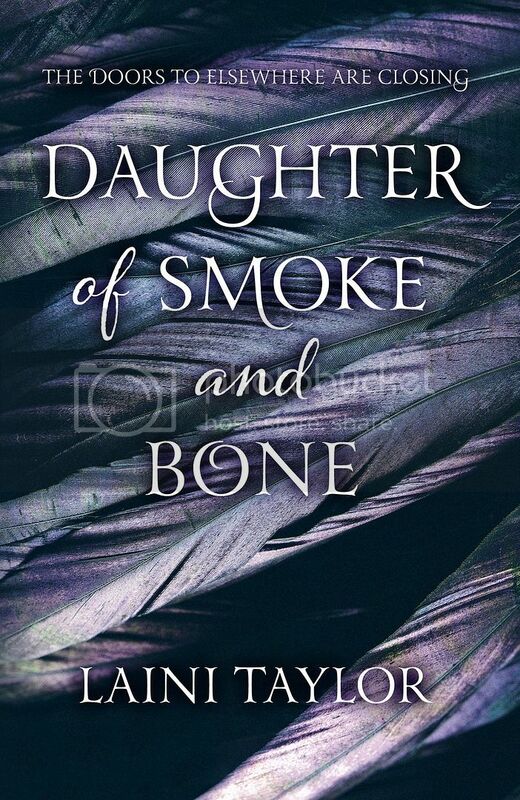 You also get uber major cool points for having Daughter Of Smoke And Bone on here. I can’t believe how obsessed I am with that story. Hurry up and read the sequel! Hahaha, I thought that would please you 🙂 I willllll read the sequel soon. Yep. 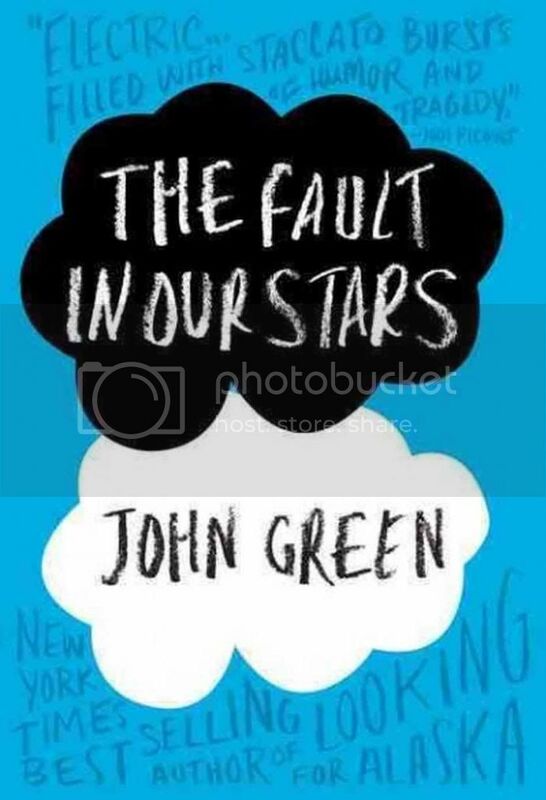 The Fault in Our Stars is on request at the library (number 60 something). I still haven’t read Harry Potter, but my goal is to read the first one by June. Yes to the The Perks of Being a Wallflower. BTW: I love the orange! D: Definitely get around to Harry Potter. I mean, I don’t think you could regret it. I hope you like it! And TFIOS for sure. From this list I’ve read: The Hunger Games, Stormdancer, The Fault in Our Stars, The Lightning Thief, Everneath, and Daughter of Smoke & Bone. More than half, yay! DEFINITELY agree on Stormdancer and Laini Taylor. I really enjoyed both of those, especially Stormdancer. Buruu was so awesome! Teeheehee, I’m so glad that worked 😀 I think you’ll love it, for real. Oooh interesting list! Many of these I am yet to read! I’m embarrassed that I haven’t read half of these! Where are my priorities! 😉 I just finished Just One Day and really enjoyed it. I could definitely relate to Allyson. Great list, I will have to prioritize some of these on my TBR! 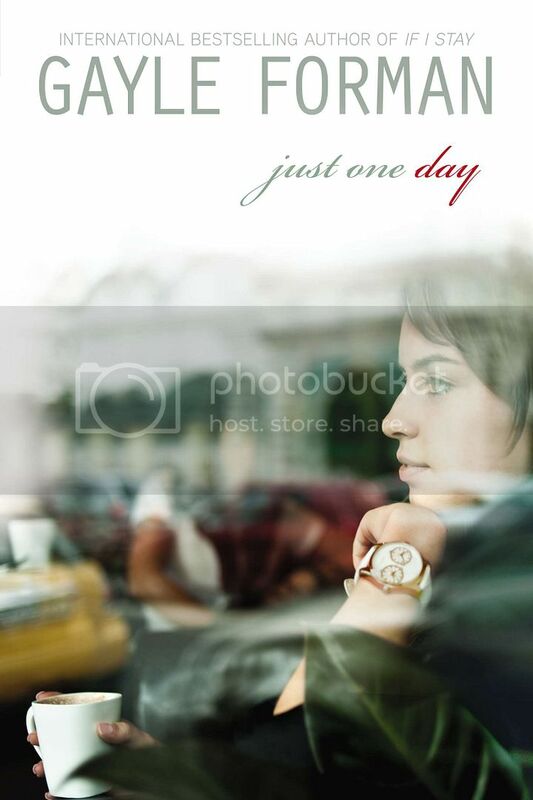 LOVE Just One Day and LOVE Pivot Point! Great list. I’ll have to check out some more of your suggestions!! Hahaha, I debated putting THG on my list because, indeed, it’s so obvious, but in real life that is the series I recommend the most, haha. Ahh, Everneath! Jack is my basically my boyfriend. I love him so much. And her cliffhangers are crazy amazing. 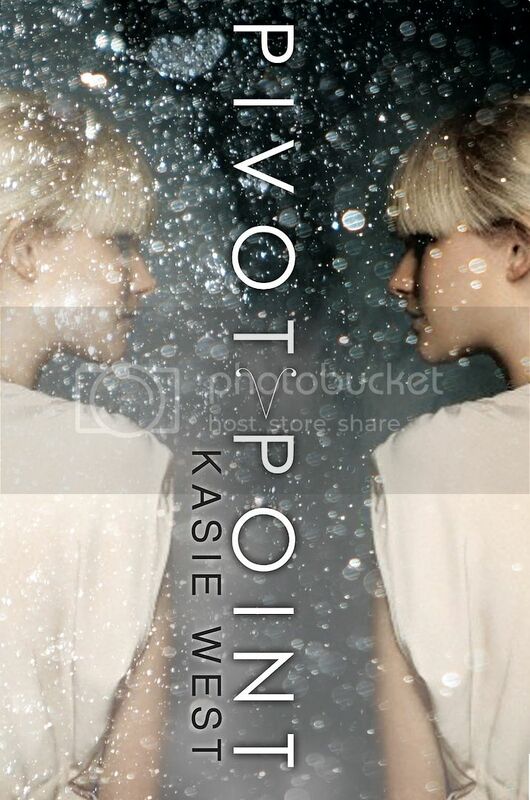 I have Pivot Point on my shelf right now so I’m excited to see it on your list! I’ve heard some pretty great things about it. 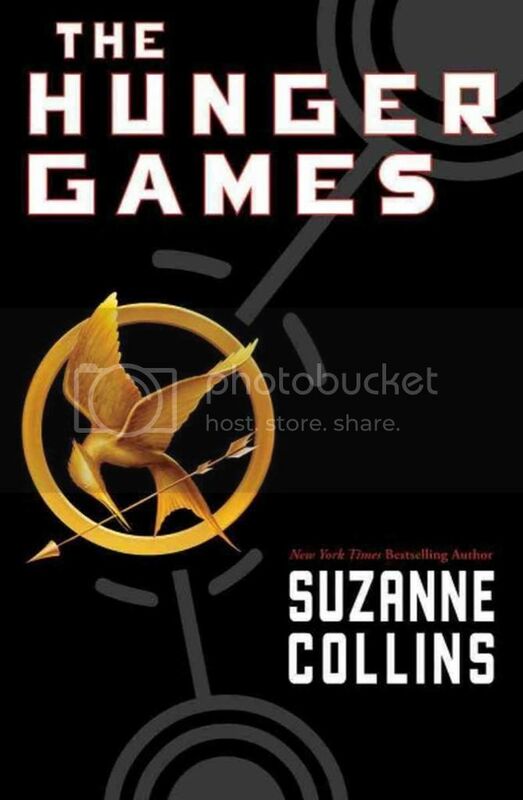 I’ve already made one of my roommates read the THG series, so now I have my sights set on the other one. He hasn’t even seen the movie yet. *shakes head* I’ll fix that. I feel guilty about not having read some of these books because they seem to pop up on EVERYONE’S list! The Daughter of Smoke and Bone – I must read you! Ahhh! And you’re definitely getting me interested in Stormdancer. Ooh so many books, so little time. Great list! Hahaha, don’t feel bad! A lot of the lists I’ve seen have books that I’ve never even heard of, haha. 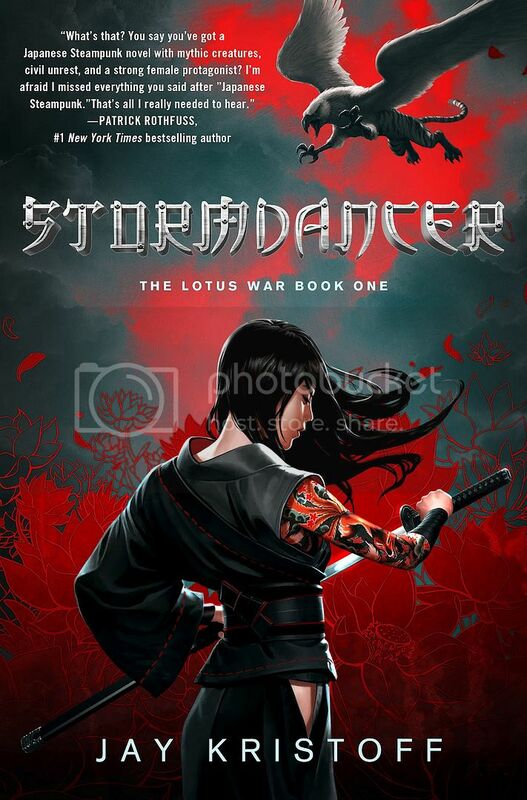 But yes, Daughter of Smoke and Bone and Stormdancer are REALLY GREAT, so try to get around to them. 🙂 Thank you! 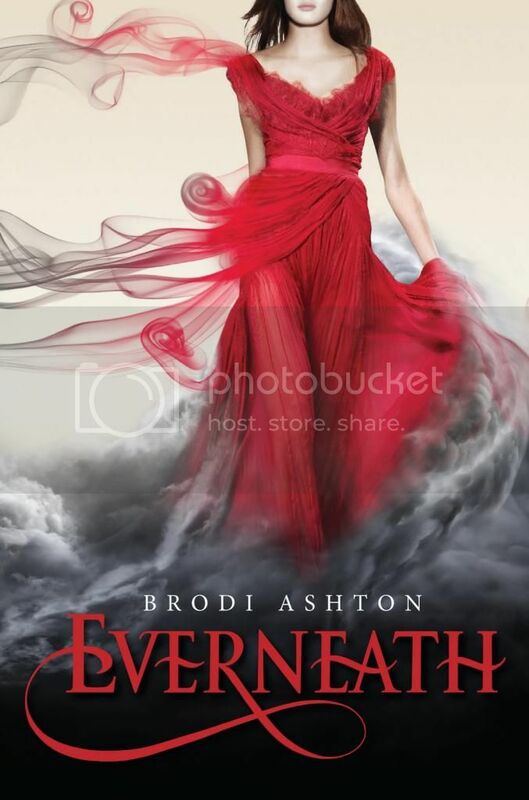 Yes, Everneath is on my list too! 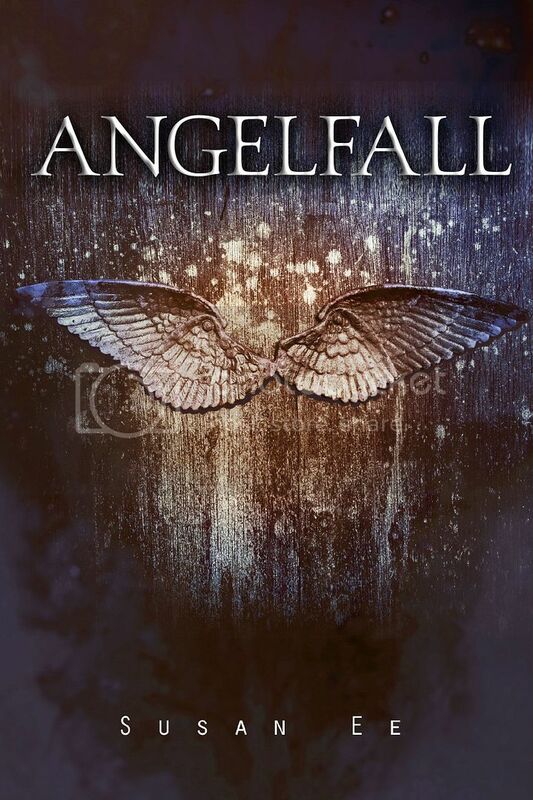 I also need to read Angelfall. 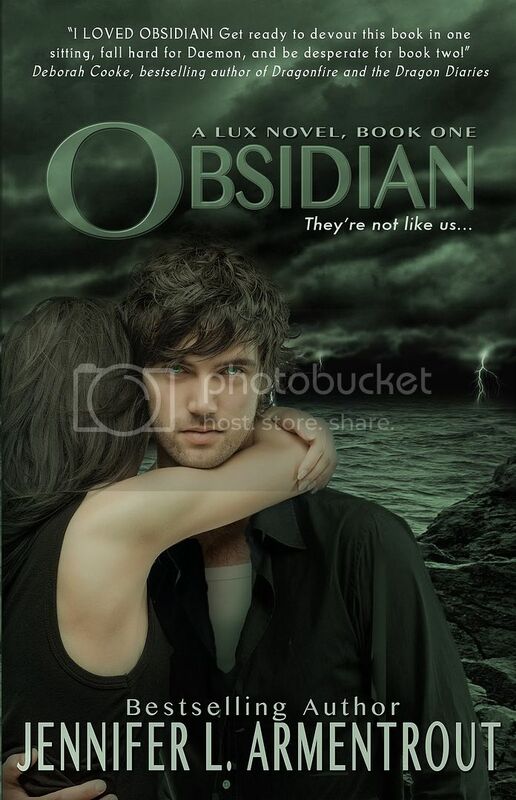 I heard that it was one of the best angel books ever written. Awwww, I hope you get Stormdancer soon, and that you like it when you do. It is more of a crossover book and has a bit of a slow beginning, but when it gets going… EPIC. Pure epicness. D: You haven’t read Angelfall?? What are you waiting on?? I think you’ll like it. For sure. Great list. Have a great week! I agree, I really liked Everneath! 🙂 I thinks he did a great job with the cliff hanger. Most of the other books are on my reading list. Love your list!! I really want to read Angelfall, Pivot Point, and Just One Day!! 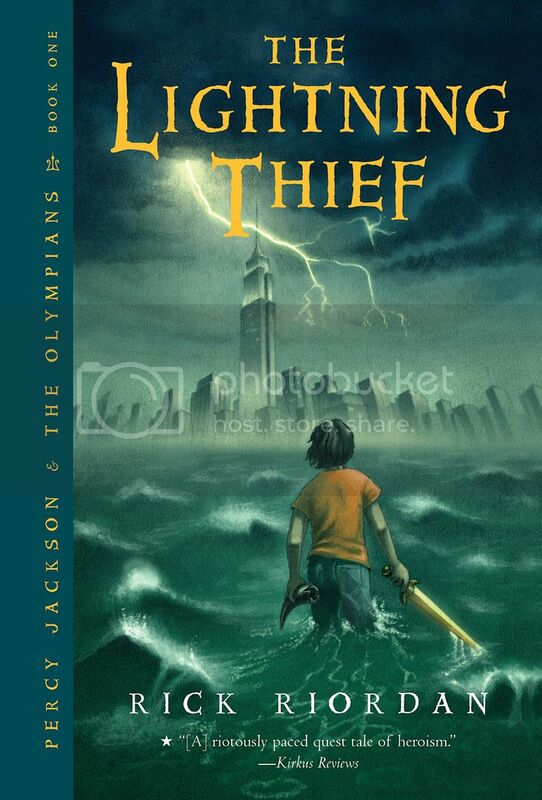 I loved The Percy Jackson series, they’re so good and I agree that they don’t get enough book love!! Yes yes yes! Please read them! They’re just so awesome. A PERCY JACKSON FAN!!! *high five* 348509 extra cool points to you. Seriously, I’m spreading my love for the series as best I can, but it’s still not enough. Yay! Another Percy pusher 😀 I think I can honestly say it’s my favorite series ever and I can DEFINITELY say Percy is my favorite fictional guy (right along Edward Elric, that is.) I try to make everyone ever read them. PERCY PUSHER HIGH FIVE! I like that term, haha. I’m going to use it more often. Harry Potter will always be my favorite series, but Percy is I think a close second.. maybe third. But definitely the most underrated. And YES to Percy being the best fictional guy but OMG EDWARD ELRIC. Bahaha, I was always more partial to Roy Mustang, but yeah. AWESOME.